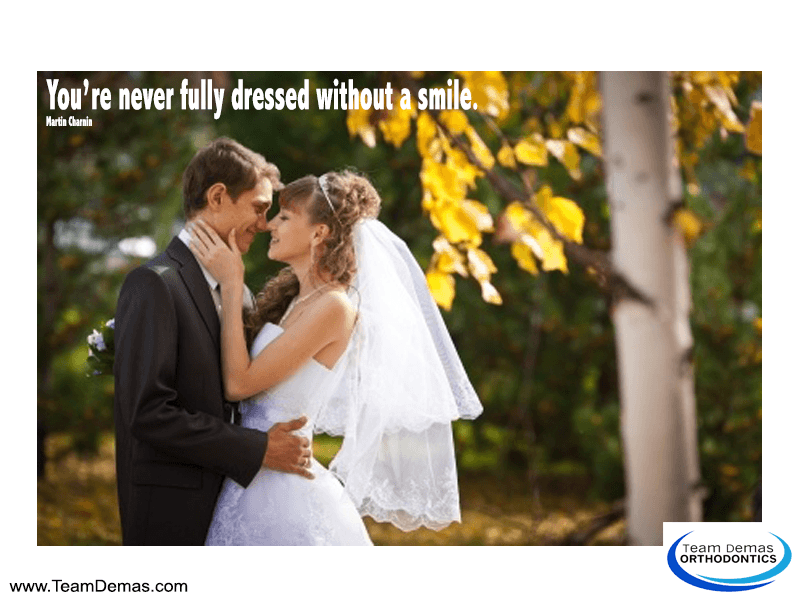 A smile always makes you feel better because it helps to release chemicals into your brain that will affect your mood. If you are walking outside, then having someone smile at you also can make you happier. You might think that someone who never smiles is a grumpy person, but it is possible that the person feels self-conscious about having crooked teeth. However, everyone can have a gorgeous smile by visiting an orthodontist for individualized treatment. If you or your child has an unattractive smile, then it is time to have an examination to learn if braces or aligners are necessary to correct misaligned teeth. When you have mild malocclusions, an orthodontist can create removable aligners for your teeth that you must wear for approximately one year. You must wear these aligners most of the day, but when it is time to brush and floss, you can let your teeth breathe for a few minutes. Responsible teenagers are also able to wear plastic aligners to fix a smile. If a younger child needs orthodontic treatment, then braces are recommended because children grow rapidly. When your child is worried about having wires or brackets on his/her teeth, you can request color-matching braces instead. Today, orthodontic treatment is usually faster because computers design the aligners or braces to fit better. 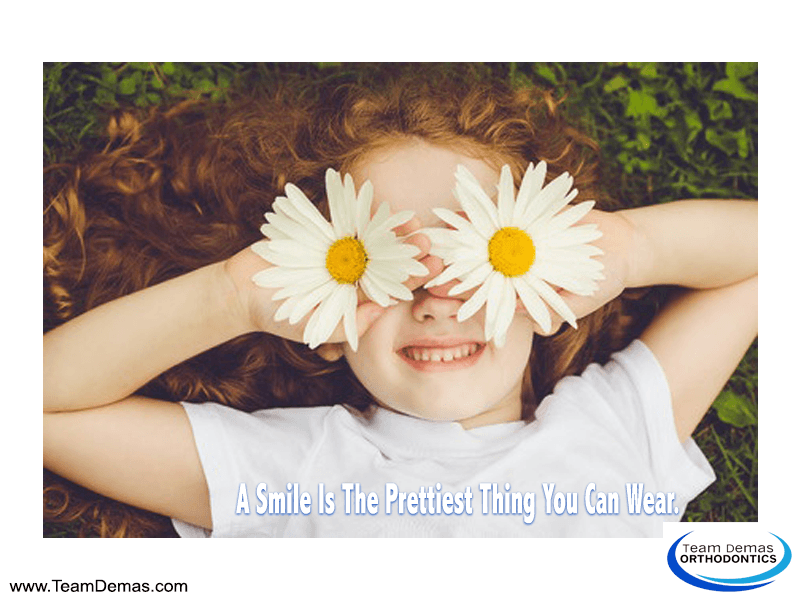 Contact us today to schedule your first appointment at Team Demas Orthodontics.